In all of our client relationships we follow the golden rule. Namely, we treat our clients as we would want to be treated ourselves. Our goal at all times is to successfully resolve the problem in the shortest possible time at the lowest possible cost. 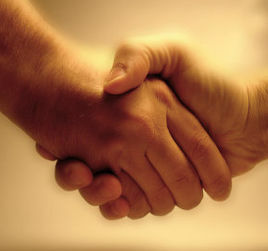 The lawyer client relationship works best as a close-knit team. That is the way we work. The client is directly involved in the prosecution or defense of the matter. We value our client relationships and take pride in the close attention we pay to our representation of each and every client.